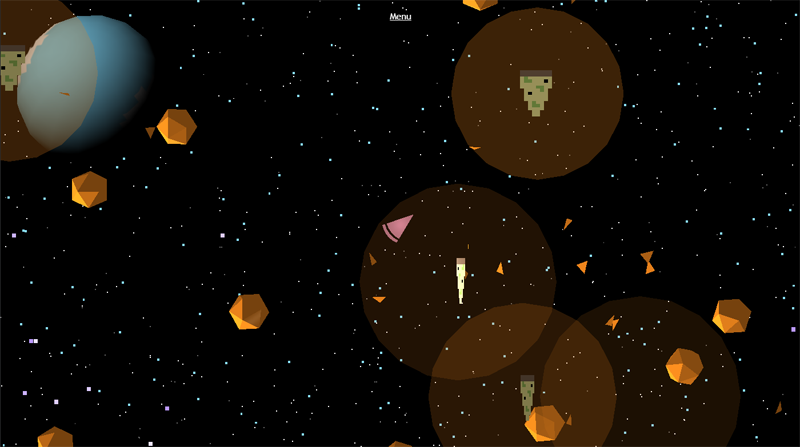 The objective of the game is to grab as many pizzas as you can from outer space. You use your cursor to aim and fire at other flying pizzas. While grabbing some pizzas, destroy the objects that are getting in the way. Increase your pizza count and kill count! Start grabbing those pizzas now!